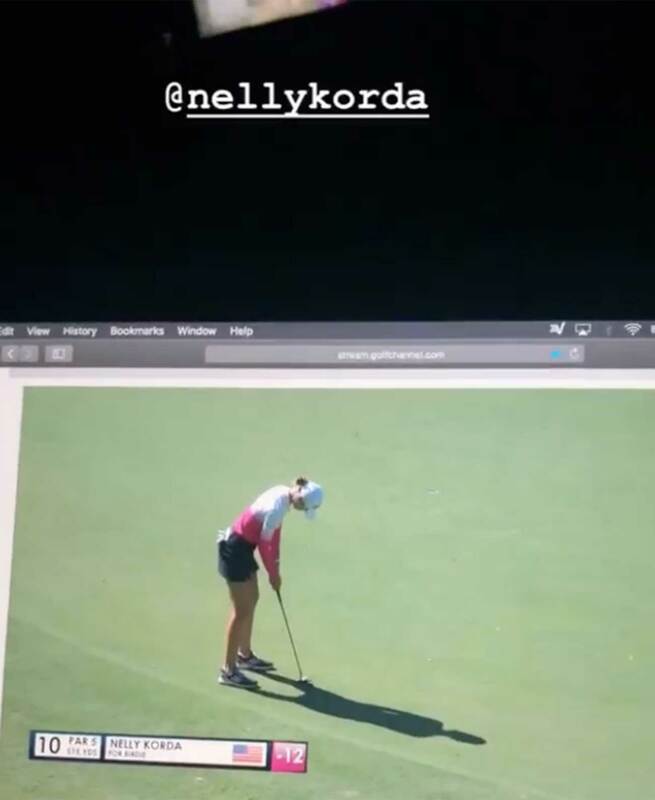 Nelly and Jessica Korda, who became the third sister duo to win on the LPGA, hooked up on FaceTime to chat after the win. 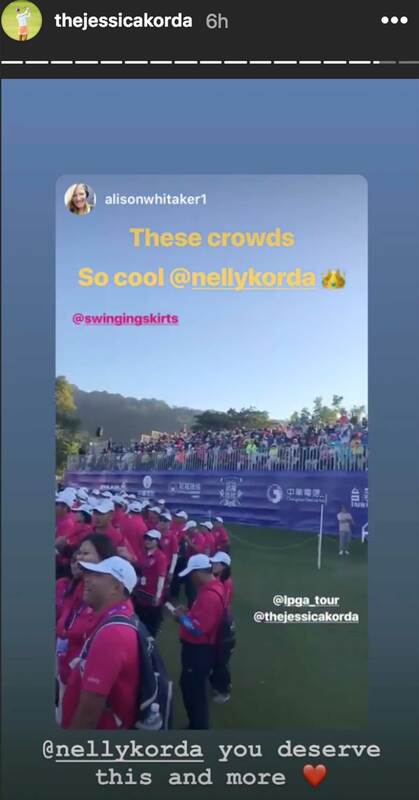 "Walking off the 18th, I saw my friends lined up and my sister was on FaceTime and I just lost it," Nelly Korda said. 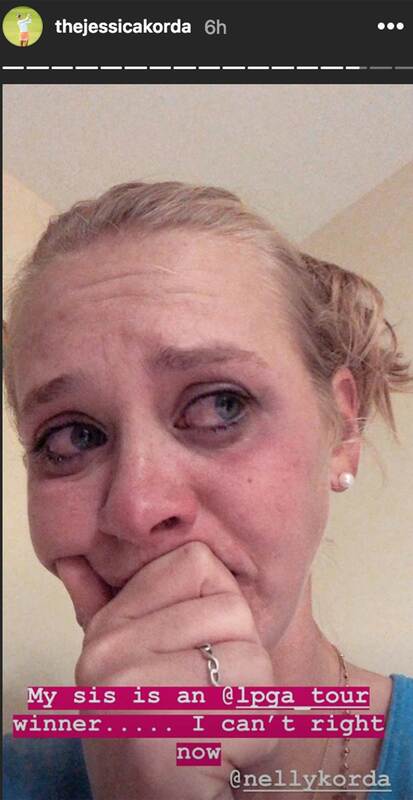 "I definitely had a couple tears going down my face. 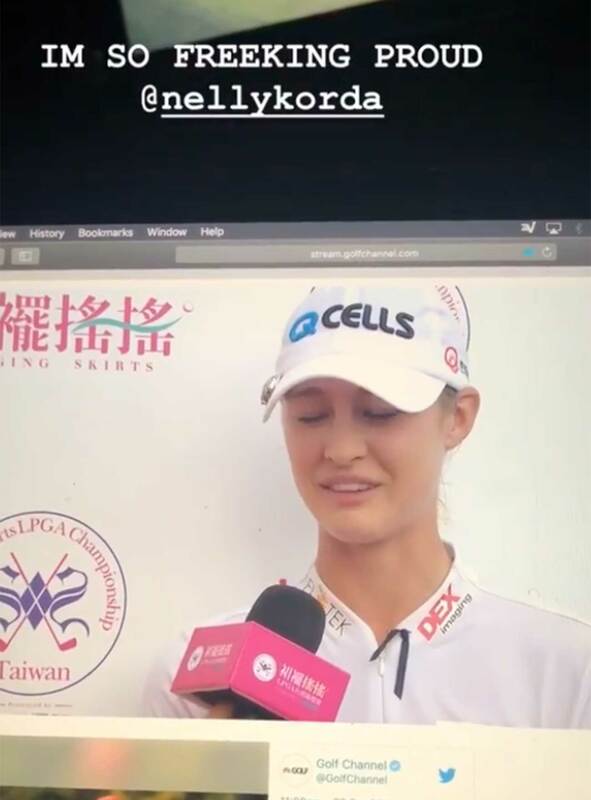 "I was on FaceTime with [Jessica] and she was saying how proud of me she is, and you know, she was crying probably more than me today," Nelly Korda said. 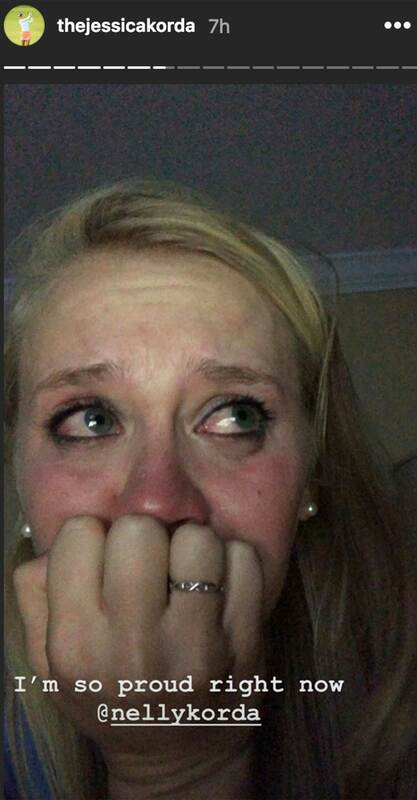 "But it's a bond, like that you just can't even think of. She's definitely my best friend. 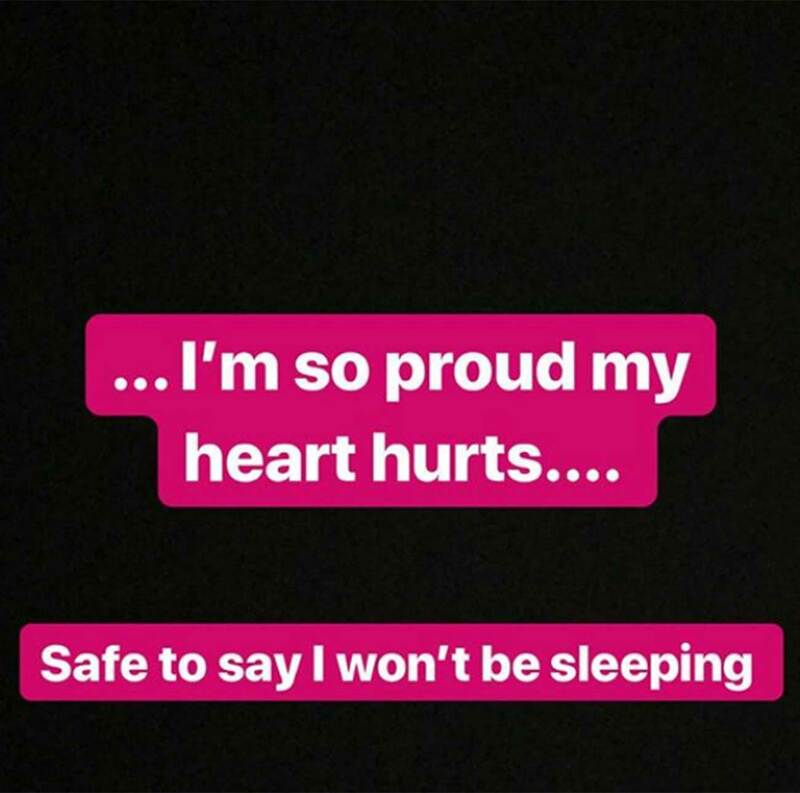 She's been there every step of the way. She knows exactly what I've gone through this year." Check out some of the proud older sister's feed below.